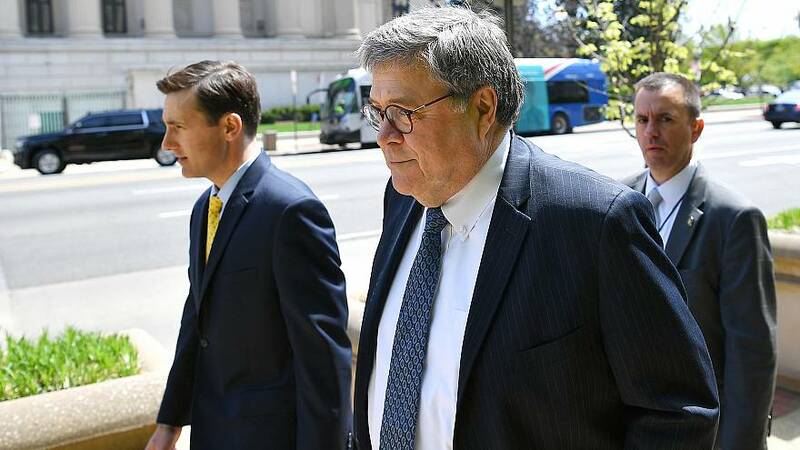 In his decision, Barr said that asylum seekers who begin in expedited removal, in which they are not given the right to see a judge, and are then transferred to full removal proceedings, in which they wait to make their case before a judge, should not be released on bond. It means that thousands of asylum seekerswho once would have been out on bond and living in the U.S. while awaiting a decision on their status will now be kept in detention centers, where the wait times are now climbing from months to a year. "This ruling gives [Immigration and Customs Enforcement] the legal authority to detain all of these people indefinitely," said Sarah Pierce, a policy analyst with the Migration Policy Institute, an immigration think tank. "That's if they have the capacity. So I think the actual effect of this ruling will be severely limited by ICE"s capacity."